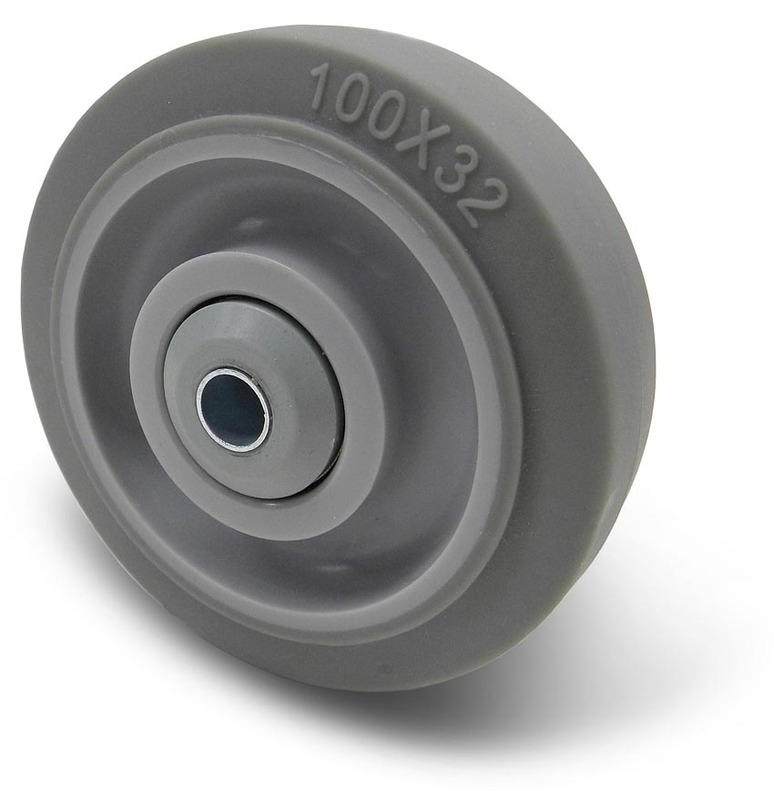 The EWI Tourcase 4", soft grey caster wheel is designed as a direct replacement for original equipment EWI casters including our blue BBT casters but may also be suitable for other types of casters with similar dimensions. The wheels are non-marring and have a nice smooth feel rolling on the floor. The double wheel axle bearings are sealed ball bearing style and the load capacity is rated at 125 pounds per caster. 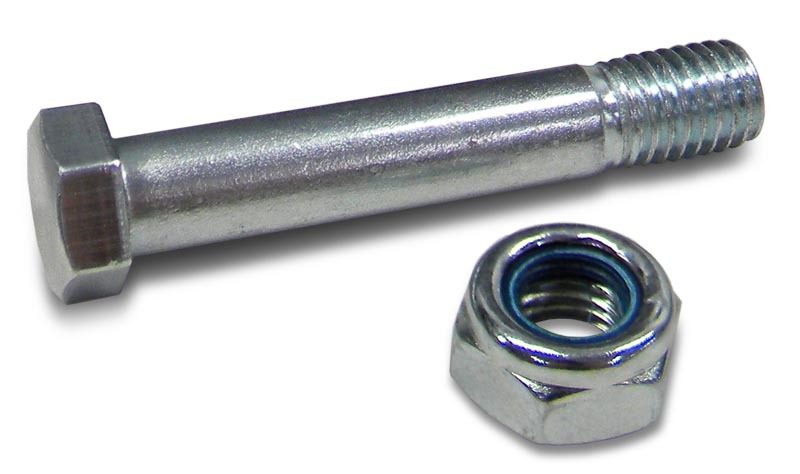 The wheel comes supplied with a 10mm bolt and nut. Now's a great time to replace your beat up and broken caster wheels.